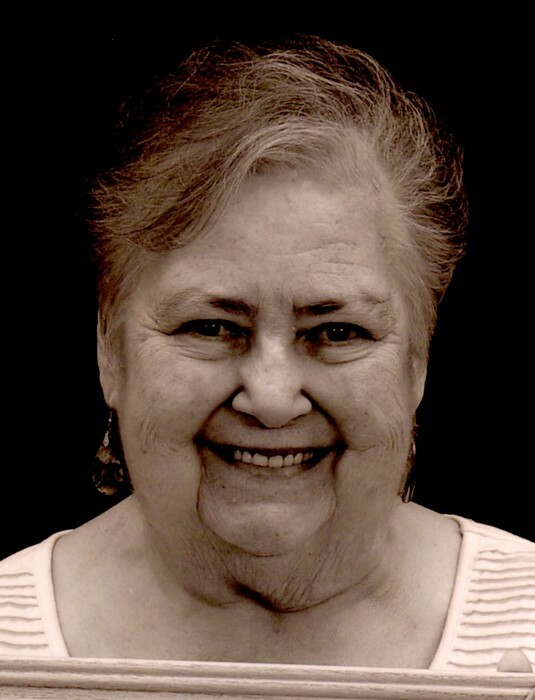 Barbara A. Thomas, 84, passed away March 26, 2019. She was born in Akron and lived most of her life in the Akron area. Barbara was a member of St. Mark Lutheran Church. She was preceded in death by her husband, William; daughter Nora Ann Thomas and granddaughter, Kimberly Brookover. Barbara is survived by her daughters, Cheryl L. Beal of Charlotte, NC, Vicki J. (Robert) Carson of Coventry, and Sandra K. (Al) Ramicone of Lakeside, OH; sons, William E. (Elizabeth) Thomas of Rochester, NY, Gerald R. (Ruth) Thomas of Tallmadge, OH, and John A. (Jenni) Thomas of Wills Point, TX; grandchildren, Barbara, Paula, Rob, Elizabeth, Joshua, Jonathan, Michael, Jennifer, Brittany, Merritt, Anthony, Will, Daryl, Brent, Yukiko, Lee, Amber, Jimmy, Lauren; and twenty great grandchildren. Visitation will be 10:00 until 12:00 p.m. Saturday, March 30, 2019 at the Donovan Funeral Home, 17 Southwest Ave (On the Historic Tallmadge Circle). Funeral services will be 12:00 p.m. following visitation at the funeral home with Pastor Deborah Wissner officiating. Interment will be at Greenlawn Memorial Park.